Bold and unflinching Section 501 is a one-hour documentary following displaced New Zealanders deported back to Aotearoa under Australia’s controversial law – Section 501. In 2014 Australia began hardline enforcement of Section 501 in the Migration Act, deporting all non-citizens who fail a character test. Since then, more than 3000 men and women, known as 501s, have been deported back to their countries of birth. 1300 are New Zealanders – most with criminal records, many of whom have lived in Australia almost their entire lives. This deeply personal documentary charts the journeys of two 501’s: Mark and Josh. Both men moved to Australia as young children and return to New Zealand having to leave their own children behind. With no connections, no familiarity with this country, and a criminal record, they each attempt to build a life here under what can only be described as the worst possible circumstances. Section 501 is made with funding from New Zealand On Air and Māori Television. 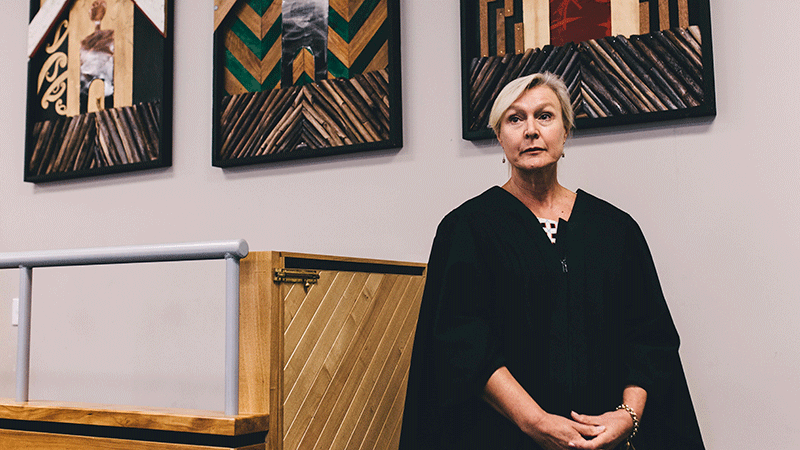 Drug Court: Rethinking Rehab is a fascinating documentary that provides a privileged look inside Auckland’s Alcohol and Other Drug Treatment Court (AODTC). The AODTC offers adult offenders a supportive and confronting court process that addresses their addictions. 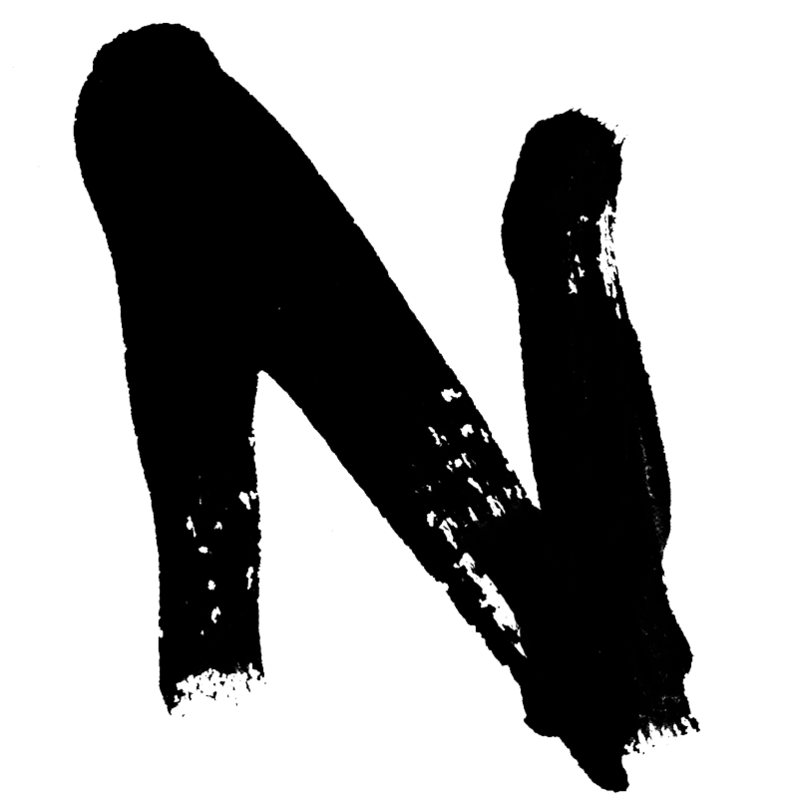 In this raw and revealing expose, we follow the respective journeys of five criminals as they work towards recovery. 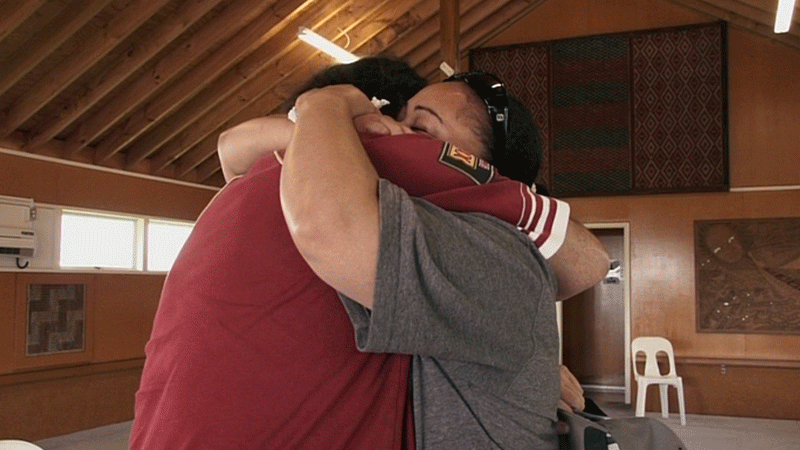 Drug Court: Rethinking Rehab was made with funding from New Zealand On Air for Māori Television. Following several distinct criminal cases, Restoring Hope charts the complete restorative justice process through the eyes of South Auckland based facilitator Mike Hinton and his team. 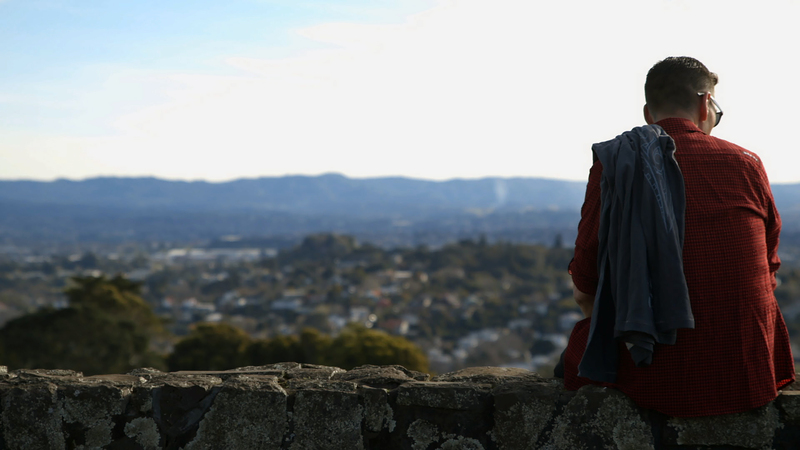 Centering on Mike as he engages with victims, offenders and their respective whanau, Restoring Hope proves that forgiveness is not only possible, it could be the key to stemming the tide of Māori incarceration. 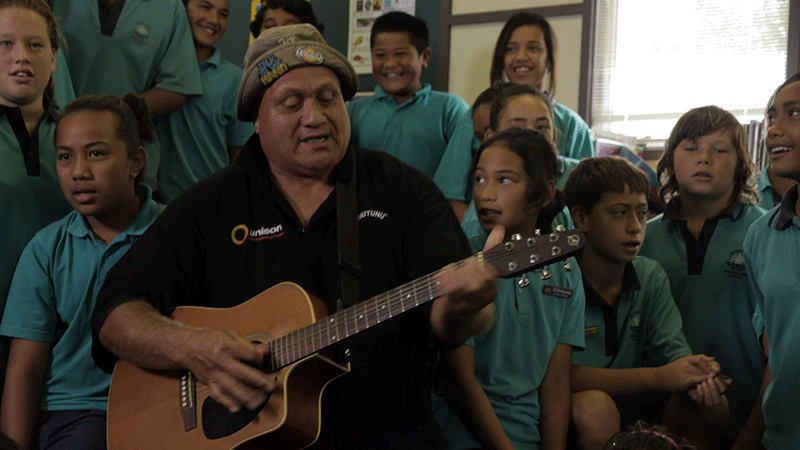 In an uplifting and intimate portrait about how the power of love can affect positive change we meet Henare O’Keefe, an average man who, through an incredible act of forgiveness, turned an entire community into heroes. Henare O’Keefe: Te Tuatangata was made with funding from New Zealand On Air for Māori Televison.